During the early stages of the season, the Los Angeles Lakers looked to be major contenders in the Western Conference. After all, the team had been bosted by the arrival of superstar LeBron James, while both the Houston Rockets and Golden State Warriors were suffering difficult starts to the season. Nevertheless, the Rockets have managed to return to form due to a series of incredible solo-performances from James Harden, while the Warriors starting lineup now boasts DeMarcus Cousins. Meanwhile, the Lakers have struggled without James, and there is a clear need for the team to make additions ahead of the trade deadline. 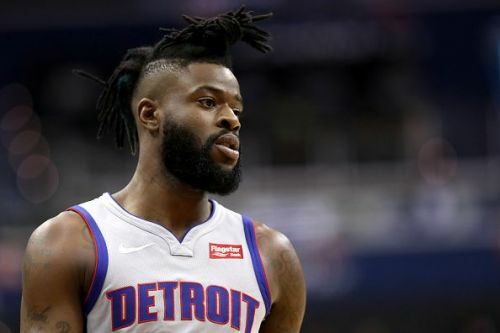 The window to make trades will close in less than 48 hours, and here we will look at the moves that the Lakers could make ahead of the deadline. 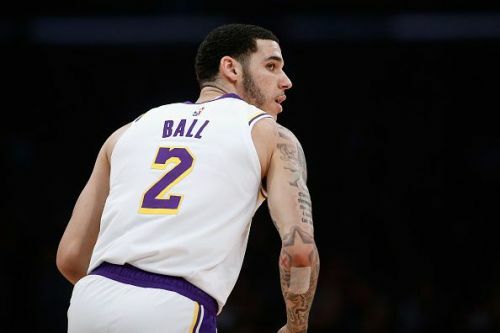 It is fair to say that Lonzo Ball's future in Los Angeles is in serious doubt. The Lakers reportedly offered the 21-year-old as part of a trade for Anthony Davis earlier this week, and Ball will also face a major challenge to regain his starting spot back from the resurgent Rajon Rondo. So far this season, Ball has averaged 9.9 points, 5.4 assists and 5.3 rebounds per game. While the Lakers are willing to send Ball to New Orleans as part of a trade for Davis, it is unlikely that they will deal him to the Suns as Lonzo himself has no say on his destination.